Round 2 FIGHT! the gloves are off as Fools Paradise announce the release of LOWFOOL // DOKKAN AWAKEN. 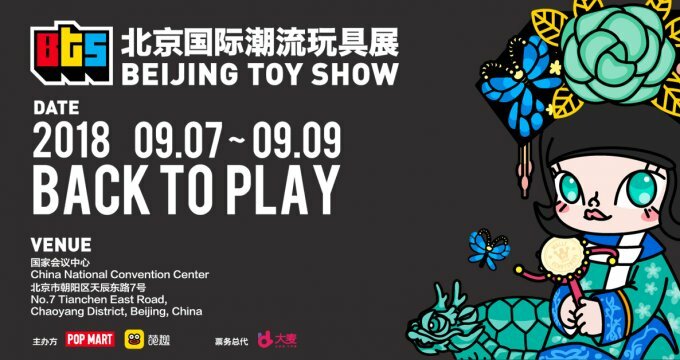 First seen a few weeks back at Summer Soul 2018 and now heading to Beijing Toy Show (BTS) this weekend! The first 100 will be up for grabs at BTS but don’t be too salty if you can’t make it as Fools Paradise have made an allocation for an online release after BTS. Great news as collectors who can’t make it to BTS doesn’t have to unleash “Shoryuken” to fight it out wait, its DBZ? Ha. Whoever it is those KICKS are fire. 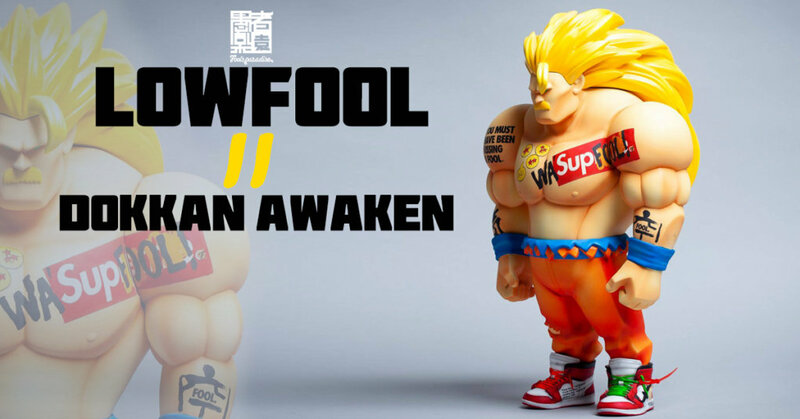 First 100pcs “Lowfool // Dokkan Awaken” will be available for sell in Beijing Toy Show BTS2018. Selling Time: 10:00 AM from 7-9th SEP, 50pcs per day.